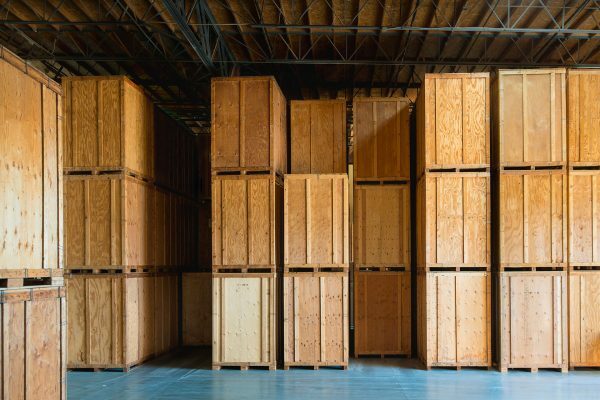 Are you worried about how to move the entire contents of your home to the UK? Excess International can help. Following 30 years within the moving industry, Excess International Movers has grown to become one of the most reliable removals companies from the Netherlands to the UK. The most popular method of moving goods to the UK from the Netherlands is by vehicle. 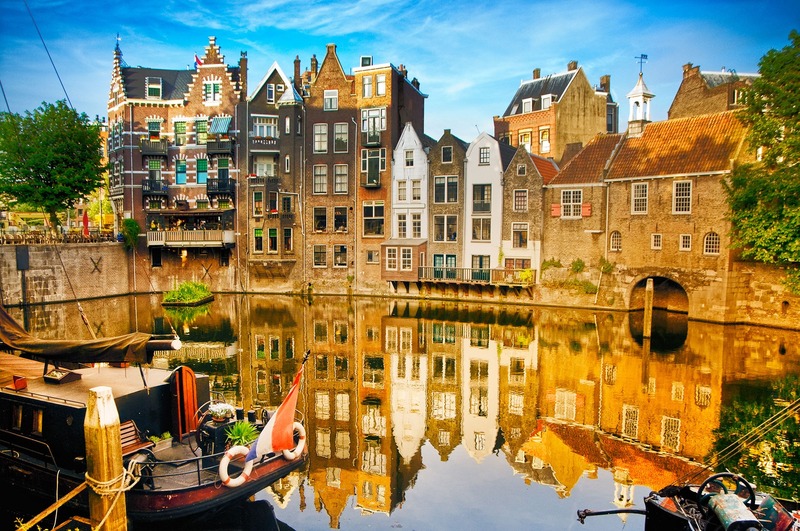 We will arrange for packing assistance with our trusted partners in the Netherlands. Your goods will be loaded onto a vehicle and trucked to the UK. Our service includes booking ferries for the Channel crossing and parking permits at your destination if you need them. Excess International Movers has a well-earned reputation for international removals from The Netherlands to the UK. Our specialist service and attention to detail has won the support of both household and corporate clients, so we don’t take any chances!